WELCOME TO BAXTER ROOF & CLADDING. 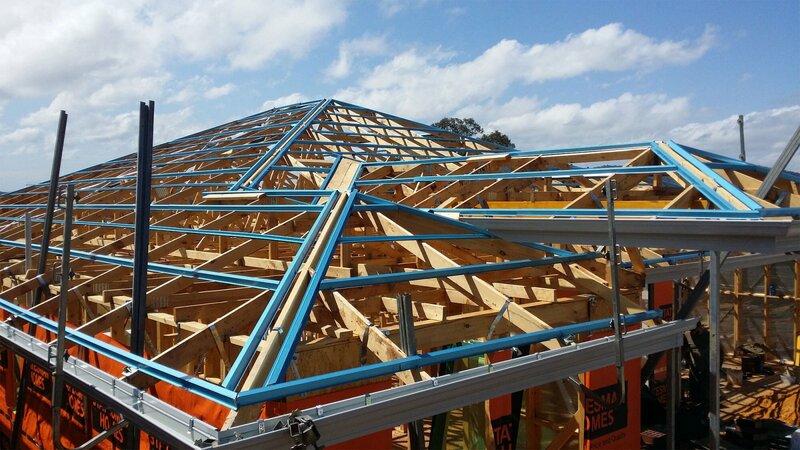 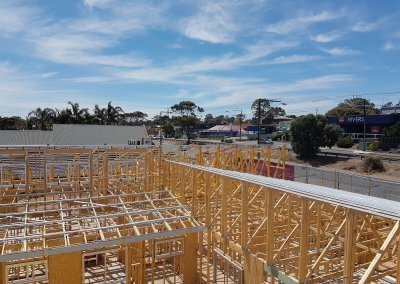 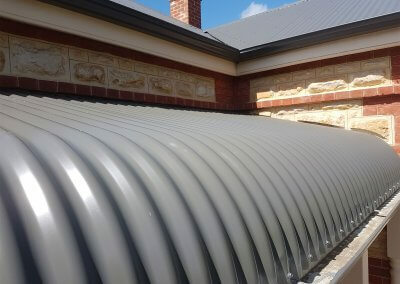 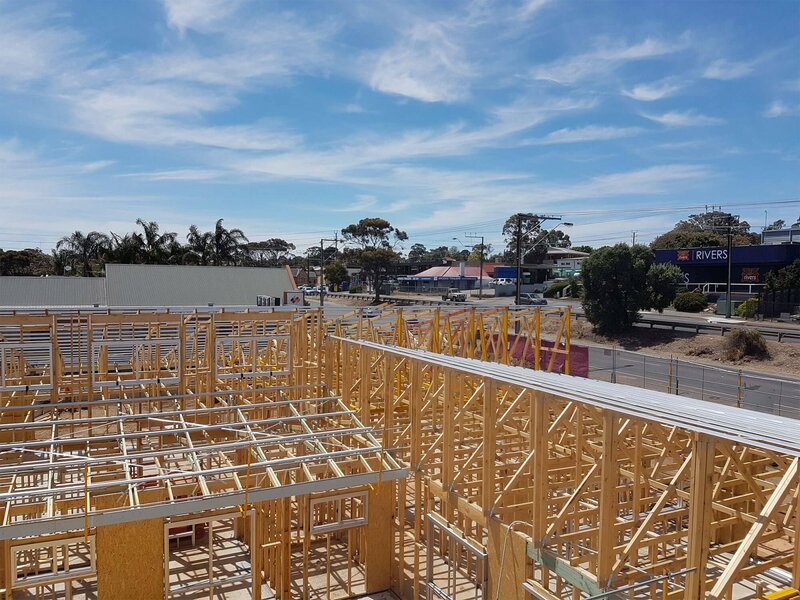 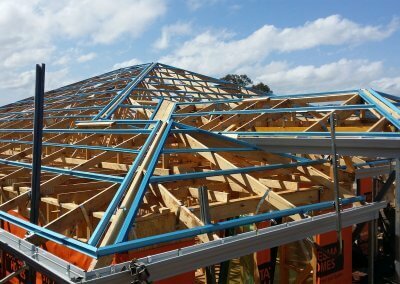 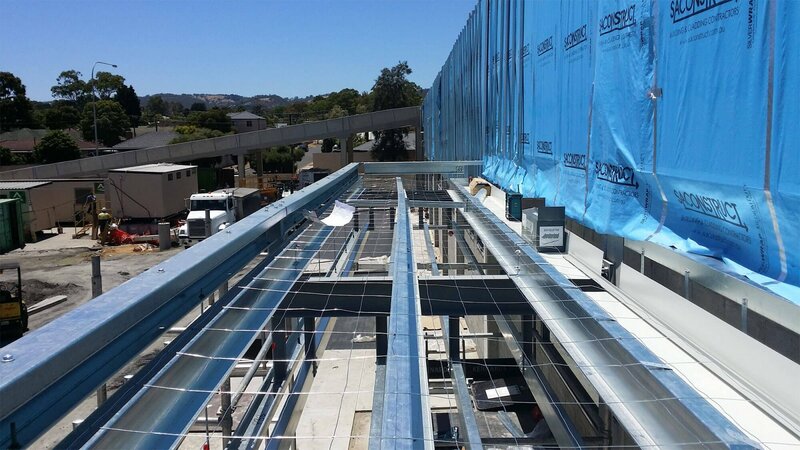 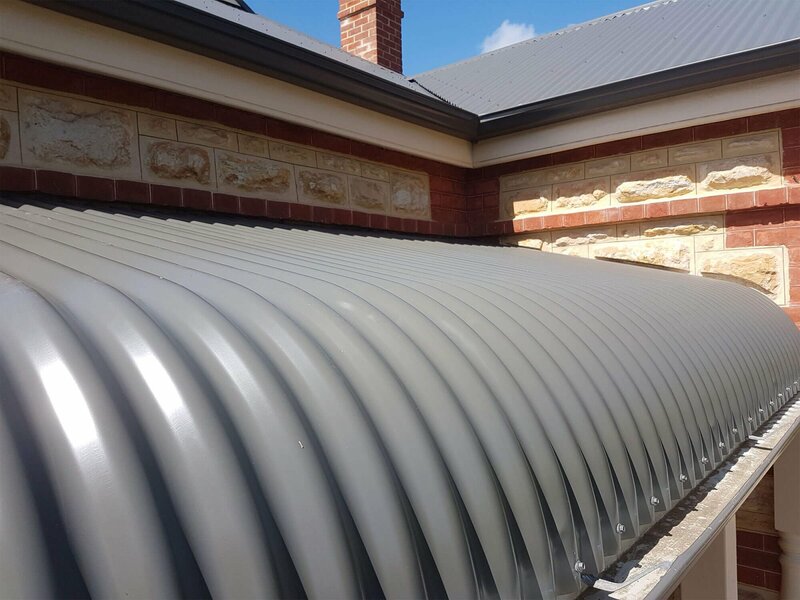 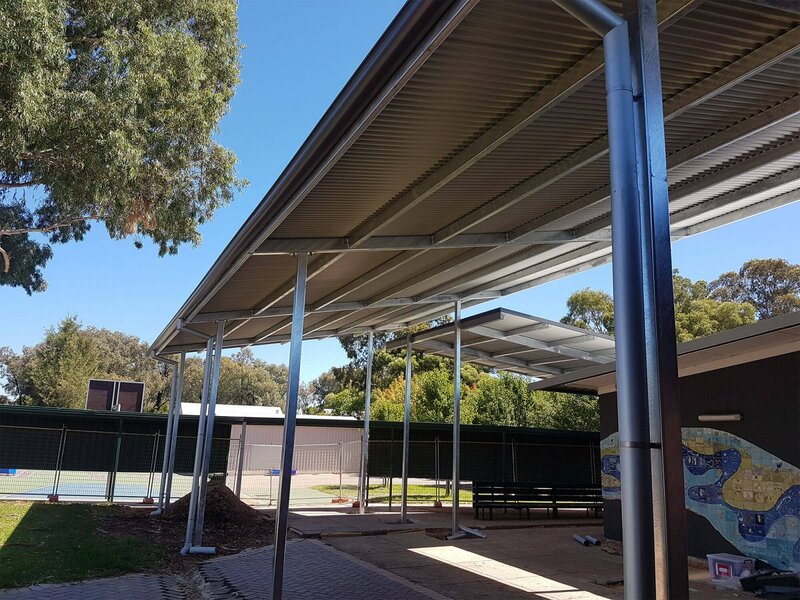 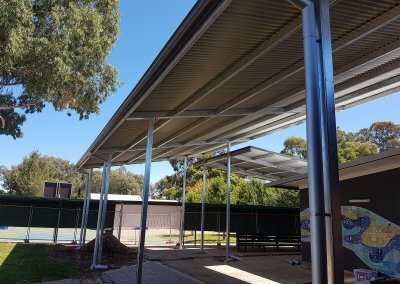 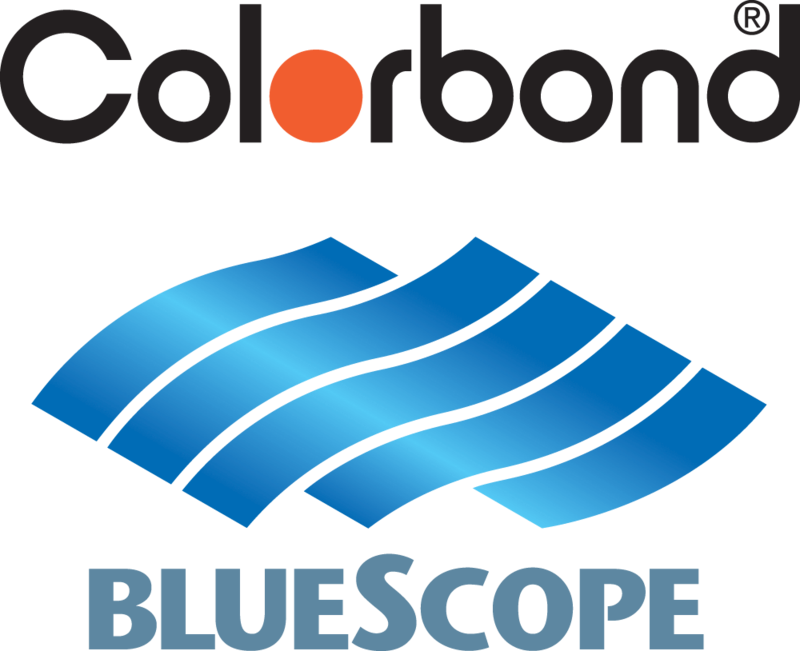 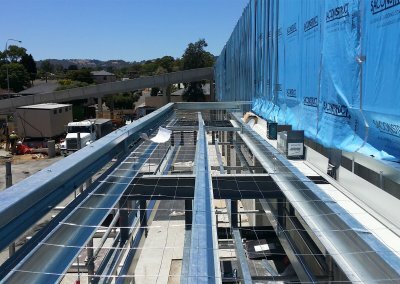 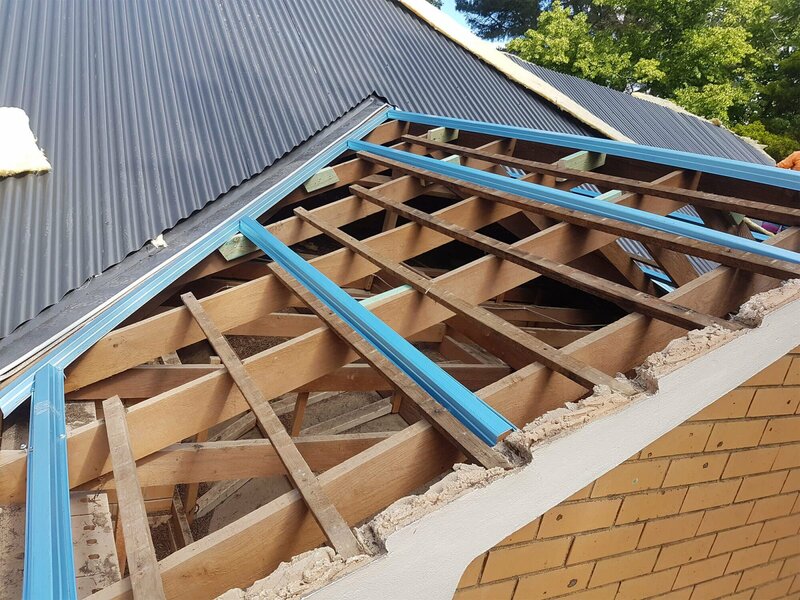 We are a South Australian owned and operated company who value our customers and provide them with our best efforts, taking pride in our work and company name. 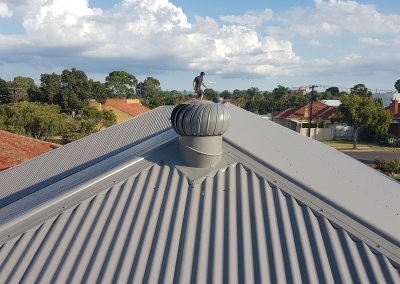 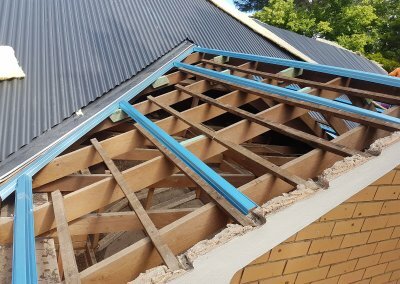 At Baxter Roofing and Cladding, we work to the highest standards, and have many years of experience in all aspects of roofing, walling, guttering and many other services; as well as the new inspiring insulation products by Bondor. 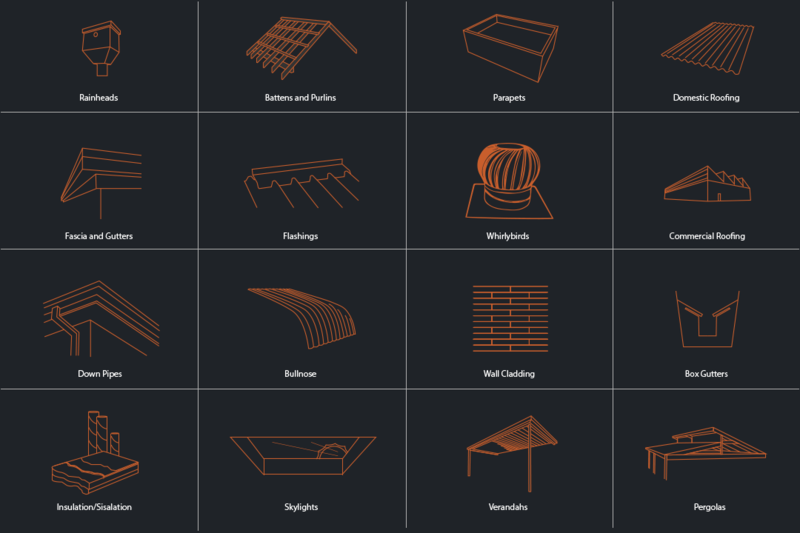 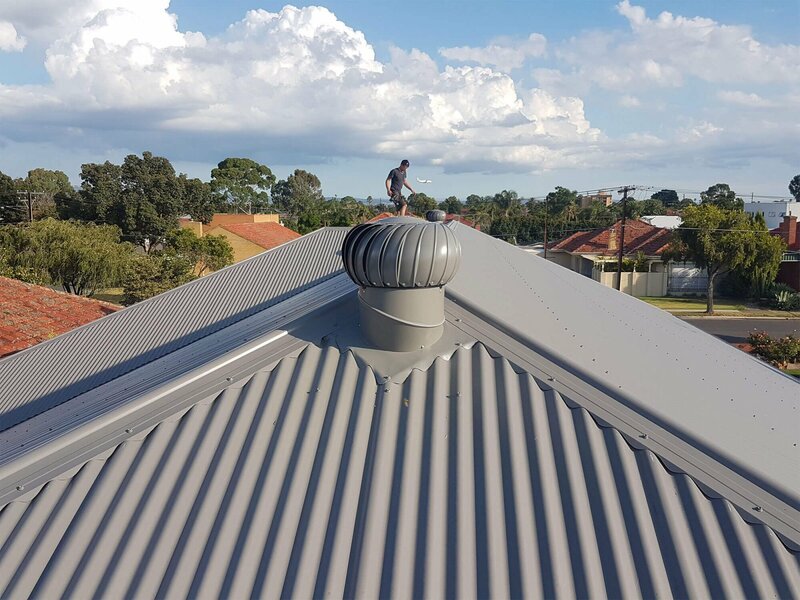 Our goal is to equip you with the best solution, working closely with our suppliers to find the best fit for you, and inspire you with the possibilities for your project, with Baxter Roofing and Cladding working for you. 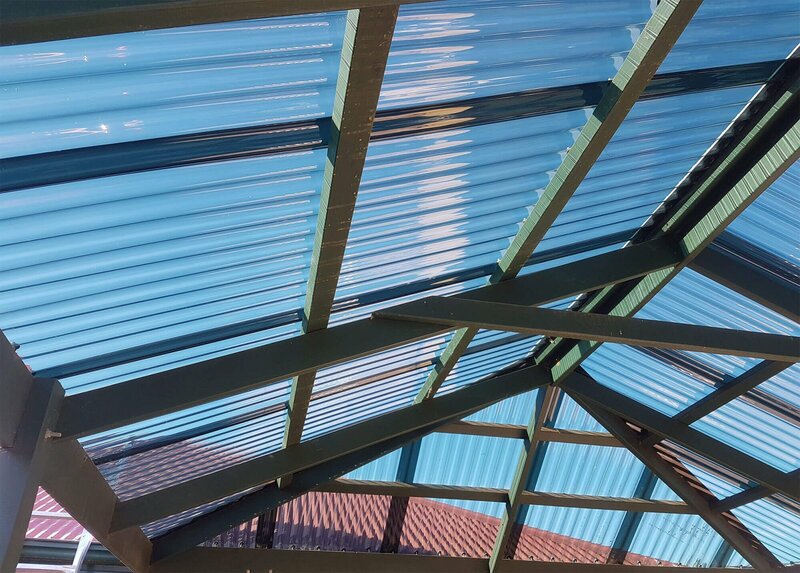 Make your new home stand out or bring an existing home up-to-date with quality steel roofing with Baxter Roofing & Cladding.